In this tutorial we will learn how to create a realistic looking flame. So remember; close cover before striking, and let’s get started. Xtreme Pro, so if you don’t have it, get it now. • Xara Screenmaker 3D A 3D screensaver maker that's fast, fun and easy to use. 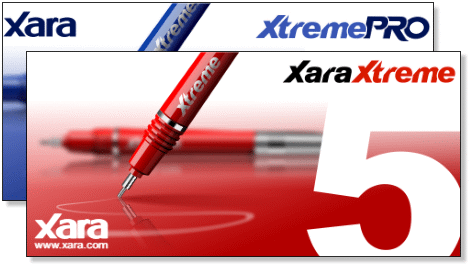 easy (and fun) with Xara 3D. It’s up to you. your visitors make 3D graphics online. customizable and on your site in minutes. fonts that you get at BuyFonts.com, do you need to ask?